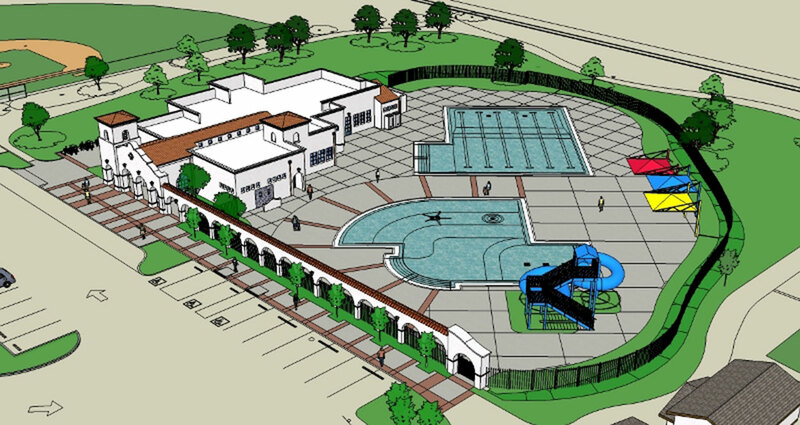 Utilizing an unused portion of Harry Lyons Park adjacent to DeAnza Middle School, the City of Ventura envisions creating the Westside Pool Facility for an underserved area of the city. 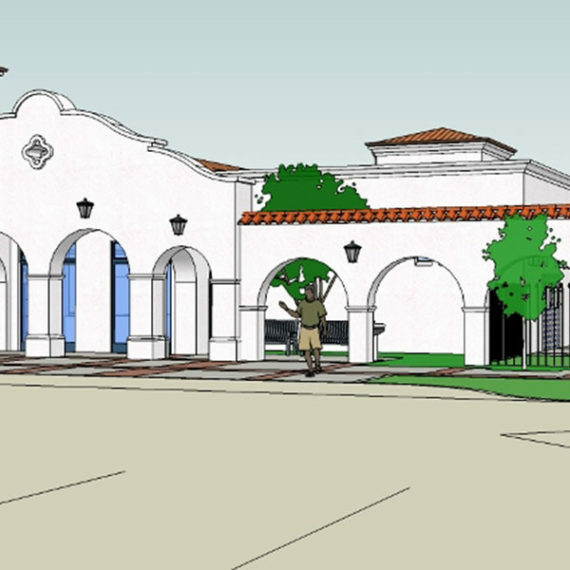 Drawing on the historic California Mission style of the area, the RED design creates a “sense of civic pride” with a huge dose of fun inside the colonnade. 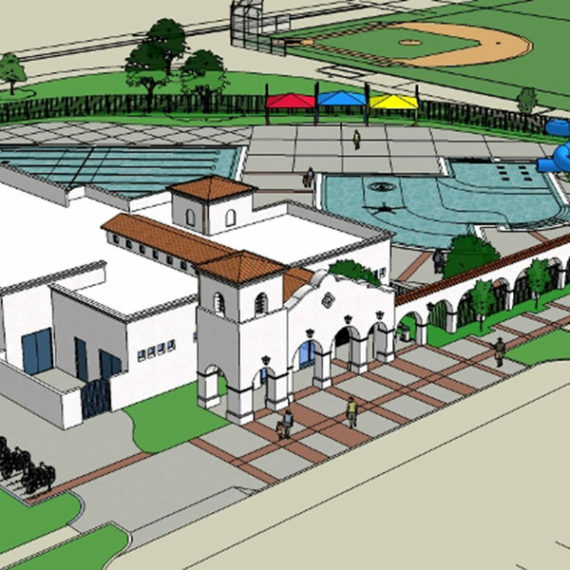 The facility will feature a 6-Lane/25-Yard Sport Pool of 3,900 s.f., a 2-Lane Recreational/ Instructional Pool with Zero Entry, Slide and Splash area of 3,000 s.f. 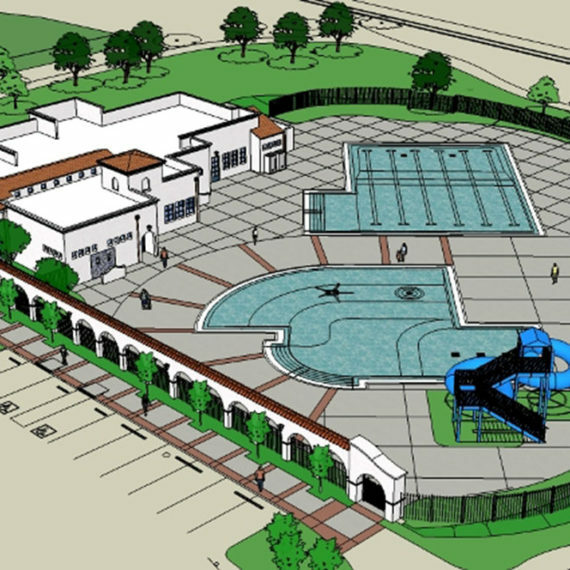 and a 1-Story Pool/Community Building of 5,850 s.f. 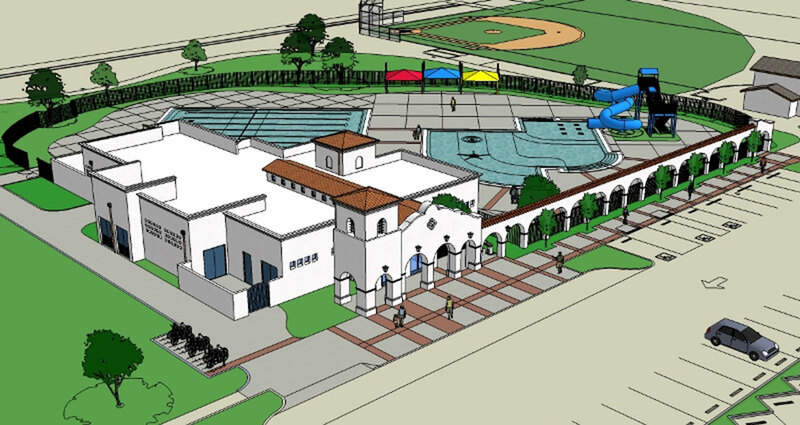 which will also accommodate adjacent Little League uses. 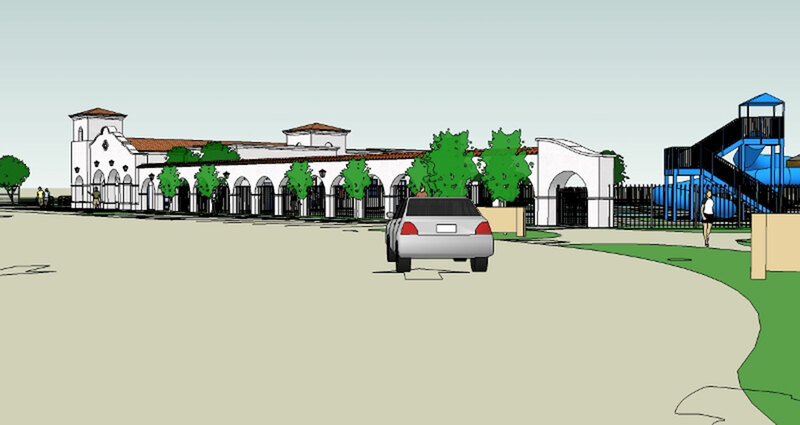 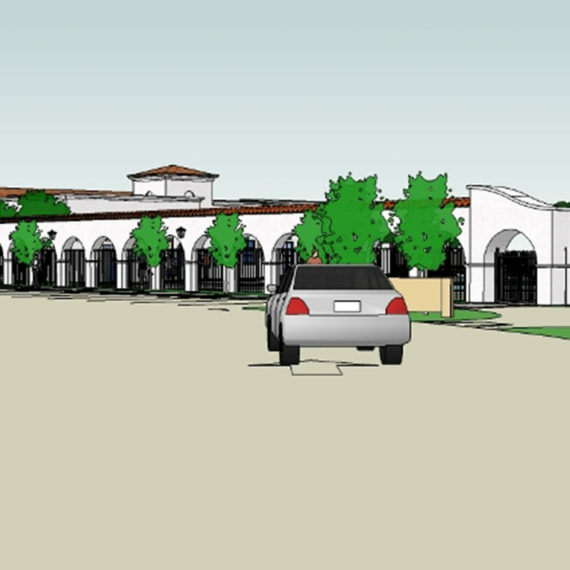 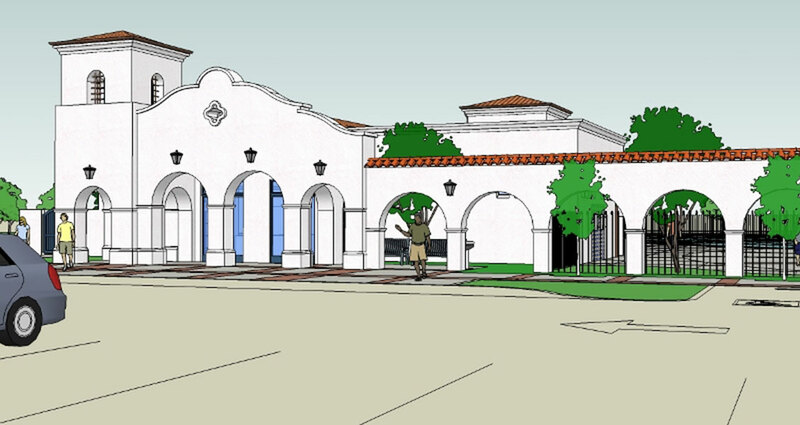 Project will meet the City of Ventura’s Green Building Standards.